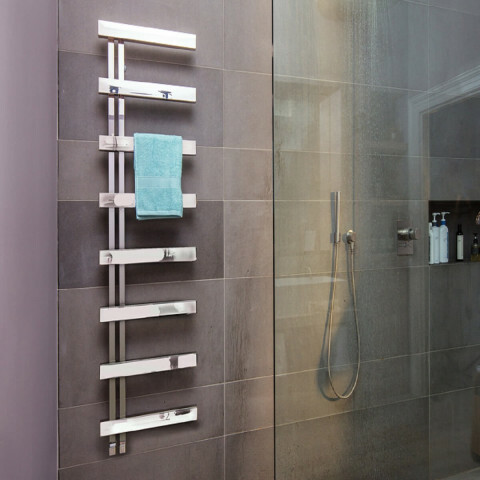 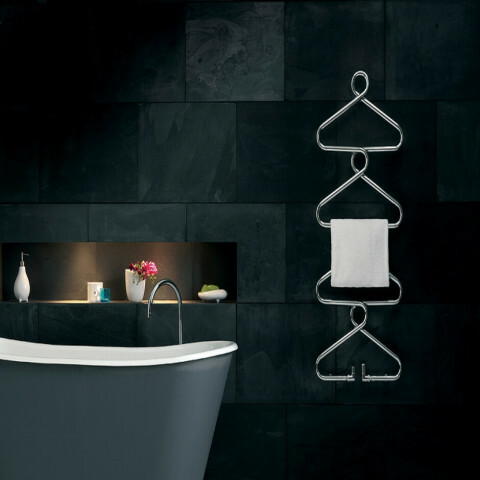 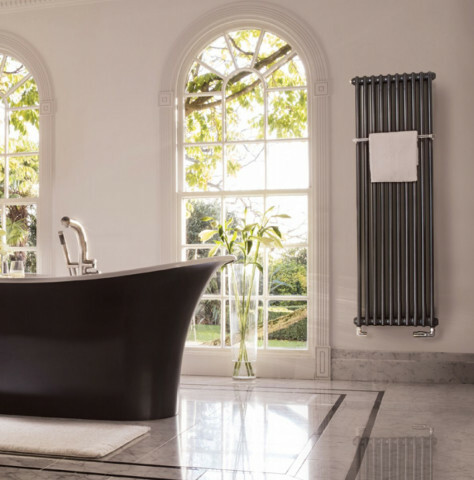 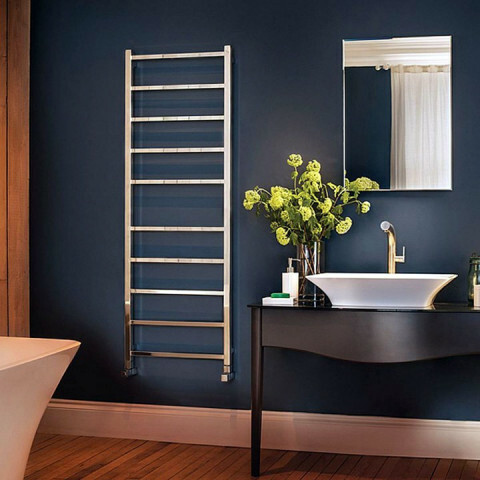 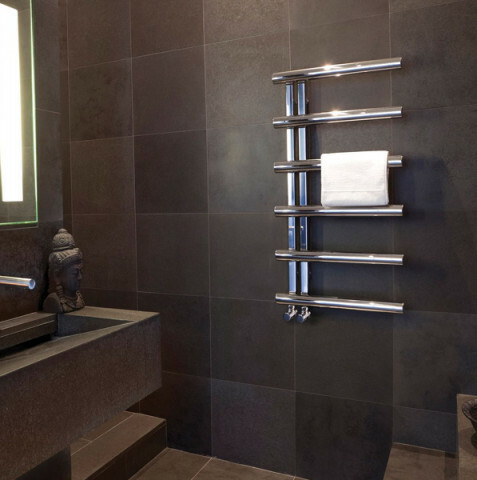 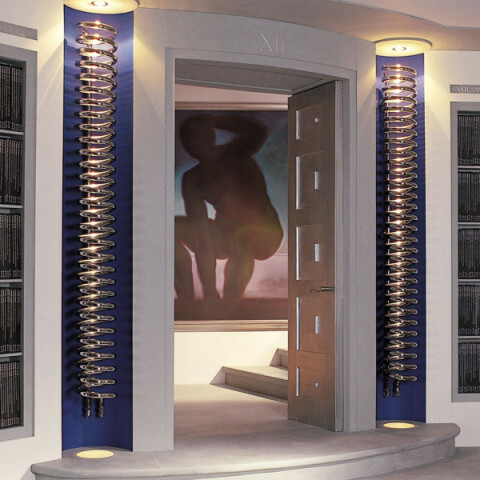 Bisque, beautiful radiators for stylish interiors. 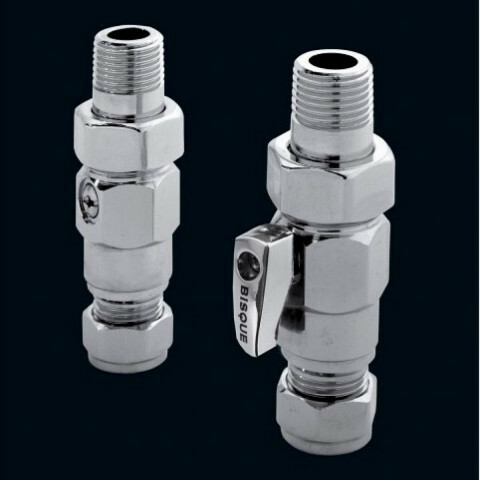 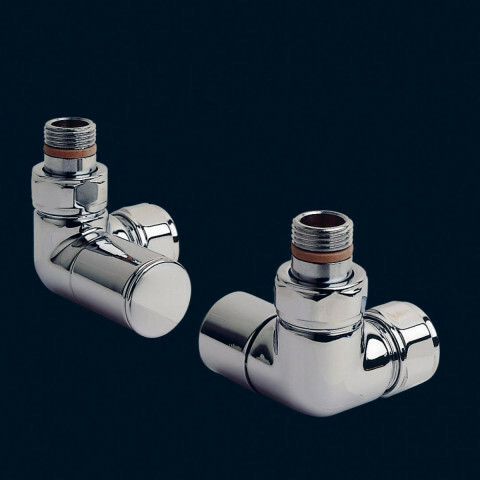 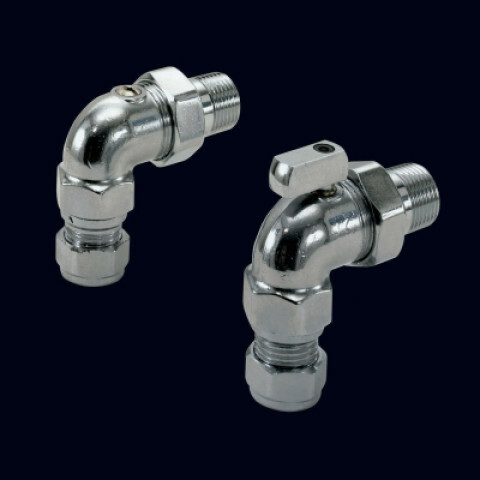 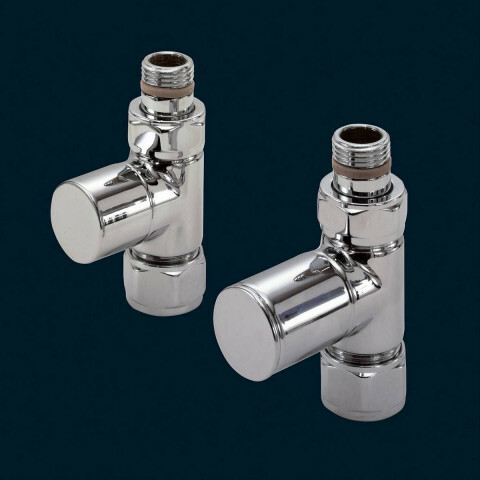 Available with Electric and Dual fuel options, bespoke sizes, stainless steel, aluminium and an extensive range of complementary valves. 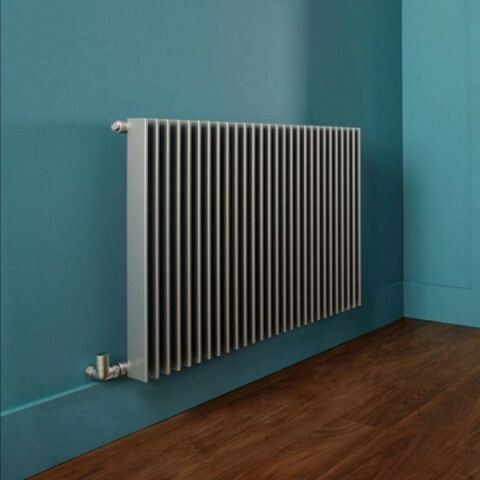 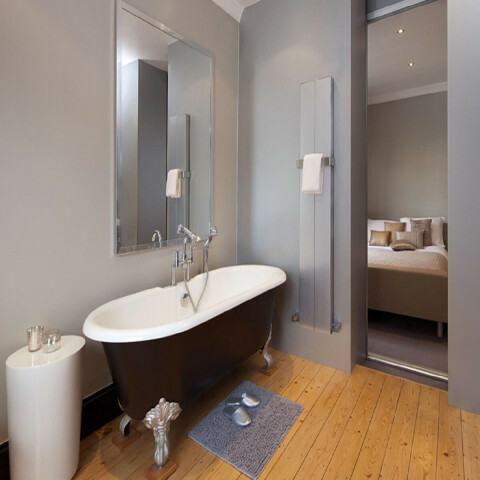 For an added personal touch speak to us about the extensive range of Bisque colours and special finishes available.